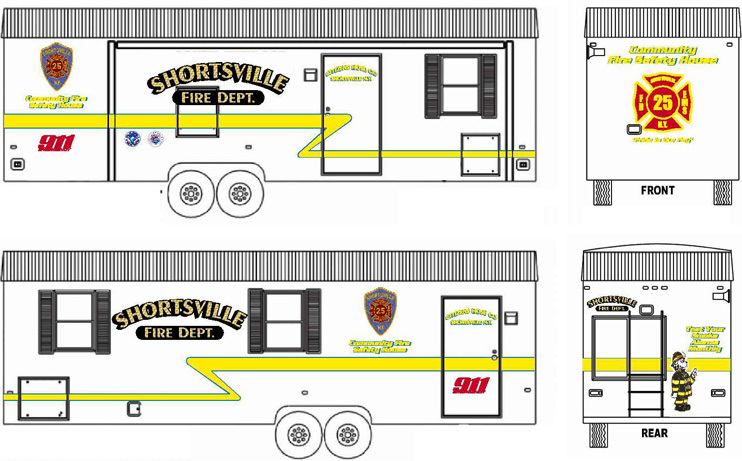 The Citizens Hose Company - Shortsville Fire Department fire prevention and safety team is dedicated to preventing fires and injuries in the community through proactive education and training for people of all ages. 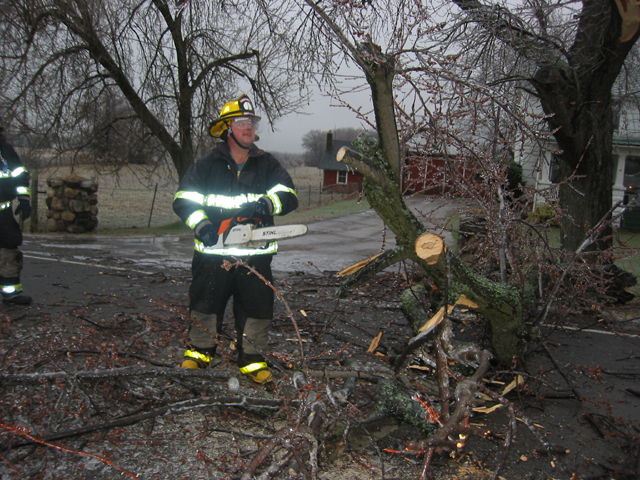 You can learn to be prepared for fires, severe weather, and other emergencies. Help us help you learn not to burn! Free smoke detectors are always available. Contact Fire Chief Jason Wagner (585-202-7529) to make arrangements. We will come to your home and install the detectors for you at your convenience. This is the presentation given by Bob Case and Donna Schaertl at the 2009 Fire and Life Safety Educators Conference at the NYS Fire Academy at Montour Falls. Open burning laws information page.